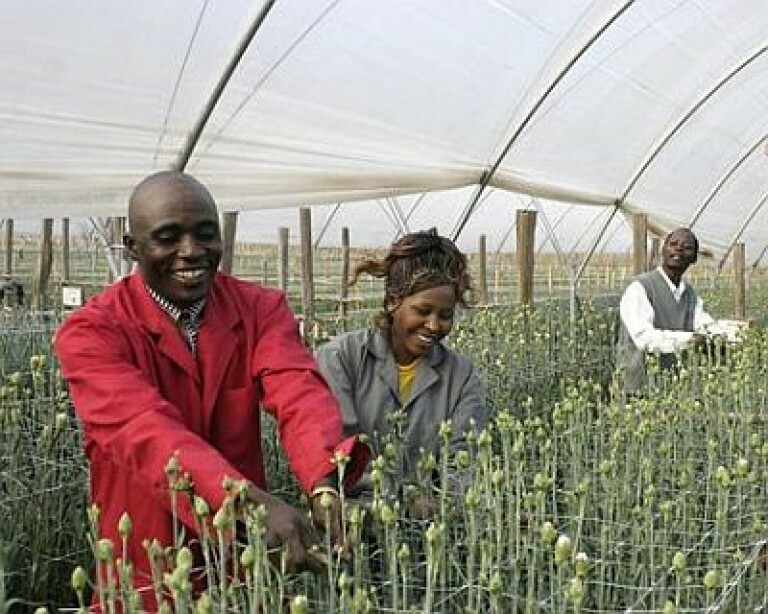 The Dutch labor market in agriculture and horticulture is becoming more and more internationally oriented. Agricultultural companies or holding organisations are starting branch offices or subsidiaries all over the globe in order to strengthen their competitiveness and to approach the market in a ‘local to local’ style. The demand for qualified and motivated employees from EU-countries is rising. Specific knowledge is needed to find and screen employees from EU-countries and beyond, and to guide and inform them about cultural differences (and sometimes culture shocks). Your company and job are not the only things that should be attractive, your region and your country are also important. Since 2010, Green Career Consult has assisted both Dutch and international companies in the recruitment, development and guidance of international talent. We look at the country and region with you from an involved outsider’s point of view, and bring healthcare, education, accessibility and hospitality into the picture. Green Career Consult is very experienced in providing Agribusiness & Food professionals for international positions (Business Managers, Farm Managers, Crop Consultants etc.). 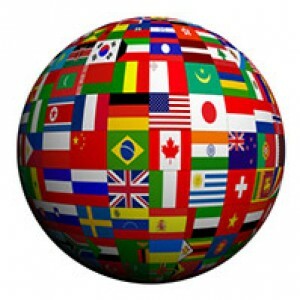 We provide international candidates originating from over 60 different countries (East- and South Africa, North America, China, Latin America, Europe, Oceania). Green Career Consult provides customised service, fast and effective. We love growing together with our internationally active clients!